When students leave Prenton we invite them to keep in touch and to become part of Prenton’s alumni. Our alumni association allows us to maintain links with students who have left, to find out where they have moved to and what they may be studying or where they are working and how their lives have developed since leaving us. Hannah joined us from Prenton Primary. A talented musician who played the trombone, Hannah became Deputy Head Girl. At the end of Year 11 she achieved 11 GCSEs. During her years at Prenton Hannah represented the school in cricket and volleyball and in robotics at the World Championships in Mexico. 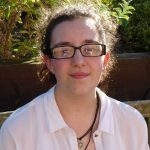 Hannah has joined Birkenhead High School Academy where she is currently studying A Levels in Maths, Physics, Biology and History. Olivia loved her time at Prenton, so much so she returns as often as she can! 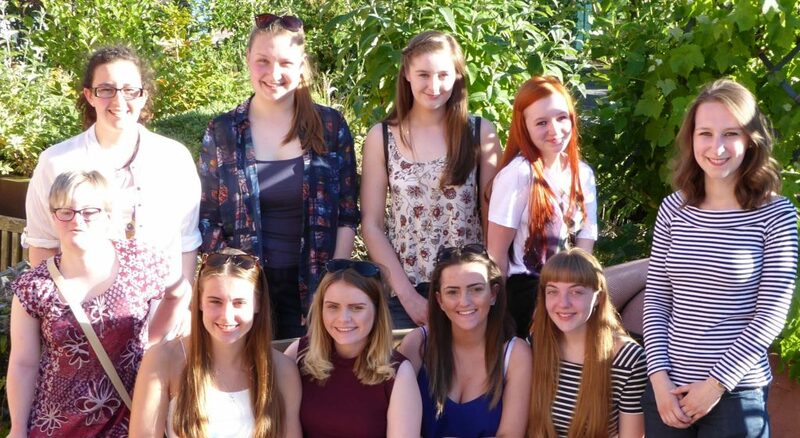 Olivia is currently in the sixth form at Weatherhead where she is studying a BTEC arts award. Her passion for cooking which began at Prenton has continued and she recently attended a Jamie Oliver cookery school course. Whilst at Prenton, she was a star performer in Prenton’s Got Talent playing a solo on the drums. Mel achieved 9 GCSEs whilst at Prenton. She was a House Captain and a leading cast member in a number of summer productions. Since leaving Prenton, Mel has joined St John Plessington sixth form. As well as studying for her A Levels, Mel works part time. 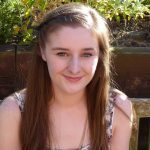 Keen drama student Bryony achieved 11 GCSEs whilst at Prenton. She became a school council representative and was a starring member of the cast in several school shows. 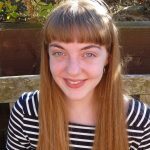 Bryony joined us from Woodchurch Primary School and has since left us to join the sixth form at St John Plessington. She is currently studying English Literature, Drama, Biology and History. Alice was Head Girl in 2013/14 and in Year 11 she received the Governors’ Prize for Making a Difference. She achieved 11 GCSEs and is now studying Biology, Psychology, Health & Social Care and Business Studies A Levels at Birkenhead Sixth Form College. 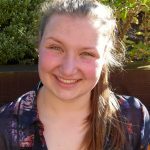 As well as her studies, Alice works part time for one of the UK’s largest retailers! Carys joined us from Overchurch Junior School. In Year 11 Carys achieved 11 GCSEs and is now at Birkenhead Sixth Form College studying Psychology, fine art, graphics and English Literature at A Level. 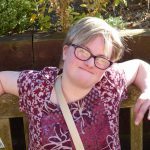 At Prenton, Carys was known for her musical ability and played the saxophone in the school orchestra. At our recent pathways event for Year 11 students, we were delighted to welcome back to Prenton former student, Lucy Brown. 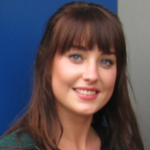 Lucy left the school in 2011 with 12 GCSEs and joined Birkenhead Sixth Form College to study her A Levels. 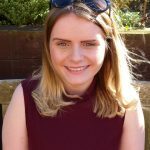 With A grades for both Media and DT and a B in English, Lucy applied to the University of Liverpool where she is currently in her third year, studying for an English BA Hons Degree. Lucy is predicted a 2:1. Before they leave us, we ask our Year 11 students about their time at Prenton – this is just some of the feedback they provided. If you would like to join Prenton’s Alumni, please email your details to owens@prentonhighschool.co.uk. We look forward to hearing from you.